Melt & Pour (MP) soap is made by pouring the melted soap base into the molds. 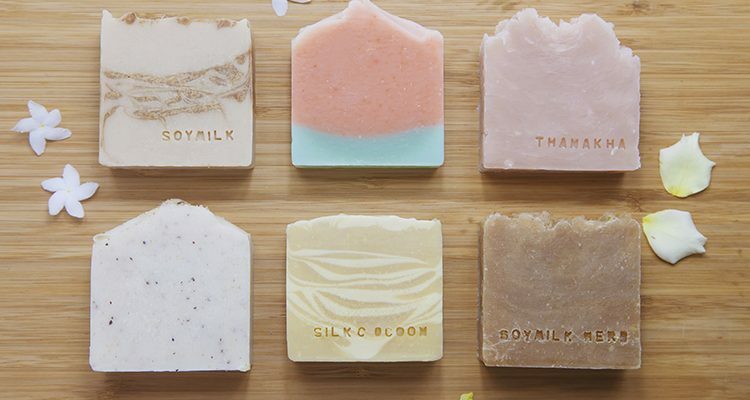 This method is frequently used to produce soaps with various design and interesting concepts. 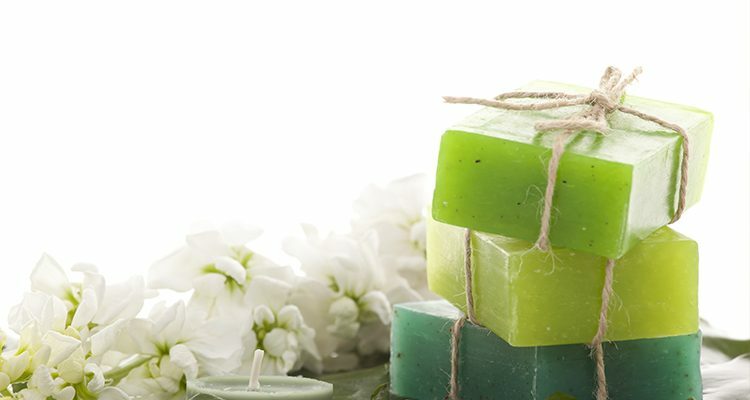 Cold Process (CP) soap is made by a saponifying various ingredients and therefore, widely used in the production of many natural concept soaps.